Thomas Simmons, 20, is shot to death while walking on Sheridan Avenue. The shooter fires multiple times and flees on foot. 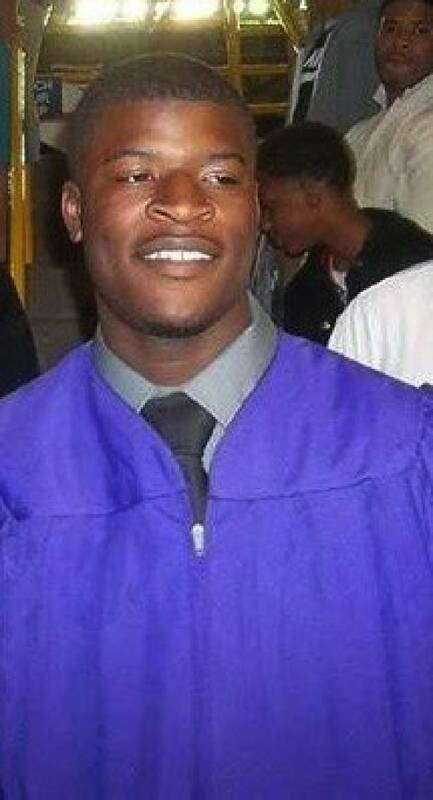 Another man, 21-year-old Deonte Evans, is shot in the leg but survives.